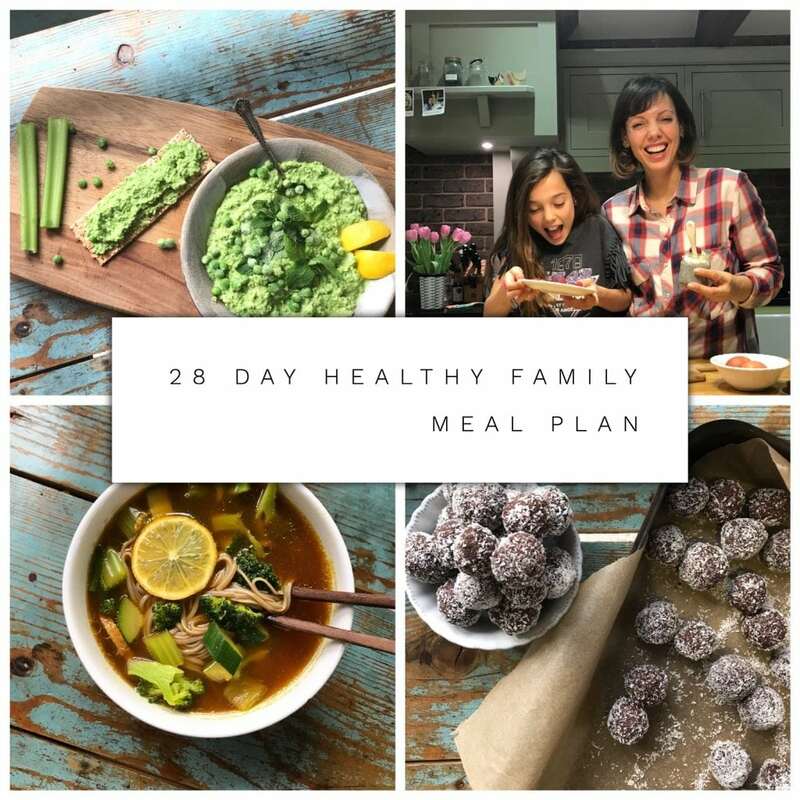 Dani’s 28-Day Simple, Healthy & Tasty Family Meal Plan makes healthy eating family friendly. 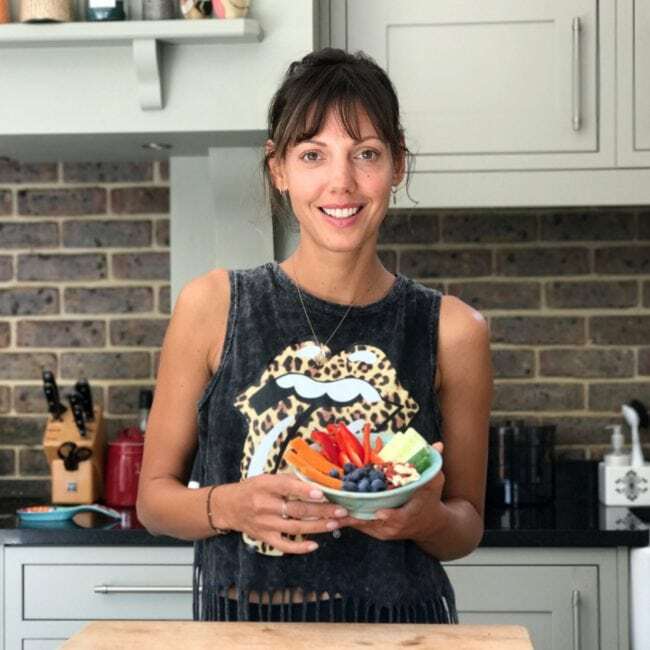 Offering simple yet delicious recipes, delivered through 28 easy to follow daily videos, planning and preparing meals becomes a stress-free pleasure. Eat healthily and happily and reclaim the enjoyment of family mealtimes.